In case you missed any of the big action, we've got you covered. If you like sleep, you probably didn’t sit through the entire Academy Awards on Sunday night. But we’ve got you covered. Despite the Oscars flub at the end that nearly stole the shine from Moonlight‘s Best Picture win, the awards show was full of fun culture moments that left many talking. From Viola Davis’ powerful acceptance speech for her Best Supporting Actress Academy Award to Gary and Vicky from Chicago stealing the show, the awards show was definitely one to remember. Viola Davis made history as she and Whoopi Goldberg are now the only two Black actors who have won an Oscar, Emmy and a Tony award. Moonlight‘s Mahershala Ali became the first Muslim to win Best Supporting Actor and the fifth Black actor in the category. 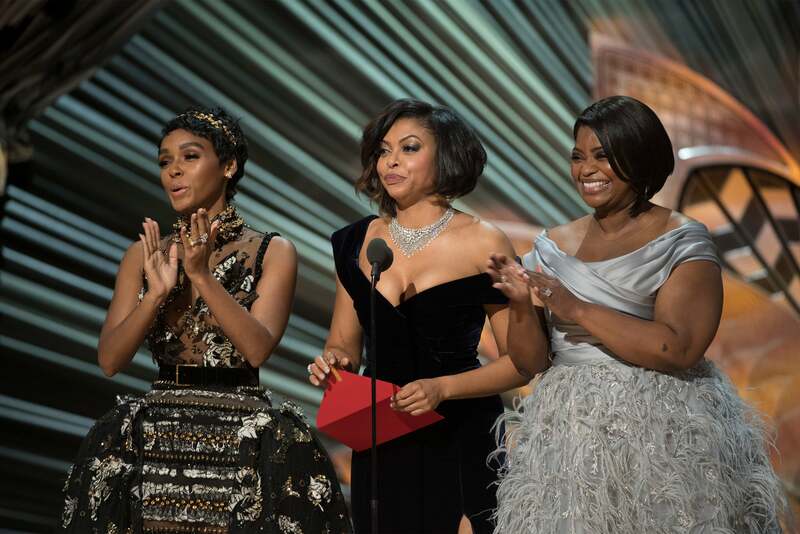 Hidden Figures unsung hero, Katherine Johnson, shared an unforgettable moment on stage with the cast of the film, Taraji P. Henson, Janelle Monae and Octavia Spencer. With Black actors nominated in every category and a variety of Black directors, editors and writers up for an Oscars nod, there was definitely a cause for celebration. Here’s a look at the best moments from the 89th Annual Academy Awards. You can find more on ESSENCE’s Oscar coverage, here.